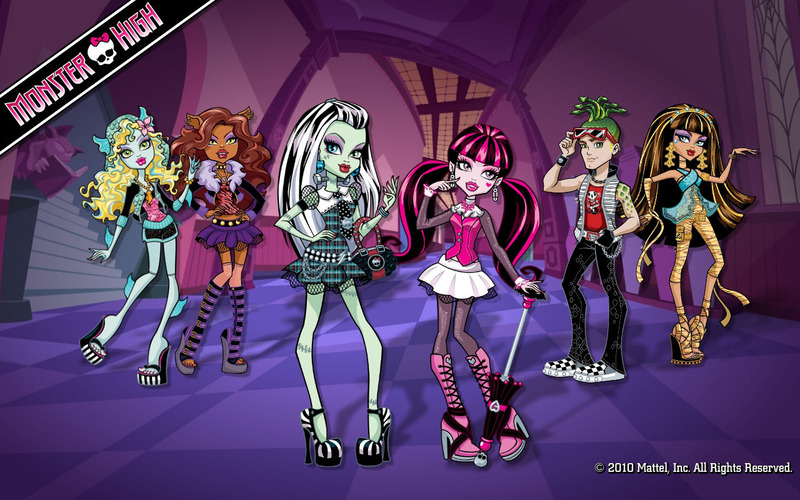 SNEAK PEEK: "Monster High": Fright On ! "Monster High": Fright On ! Development continues on Universal Pictures co-production of a live-action movie musical, based on Mattel's line of "Monster High" dolls, with award-winning producers Craig Zadan and Neil Meron ("Chicago') co-directing from a screenplay by Alfred Gough and Miles Millar ("The Mummy: Tomb of the Dragon Emperor'). 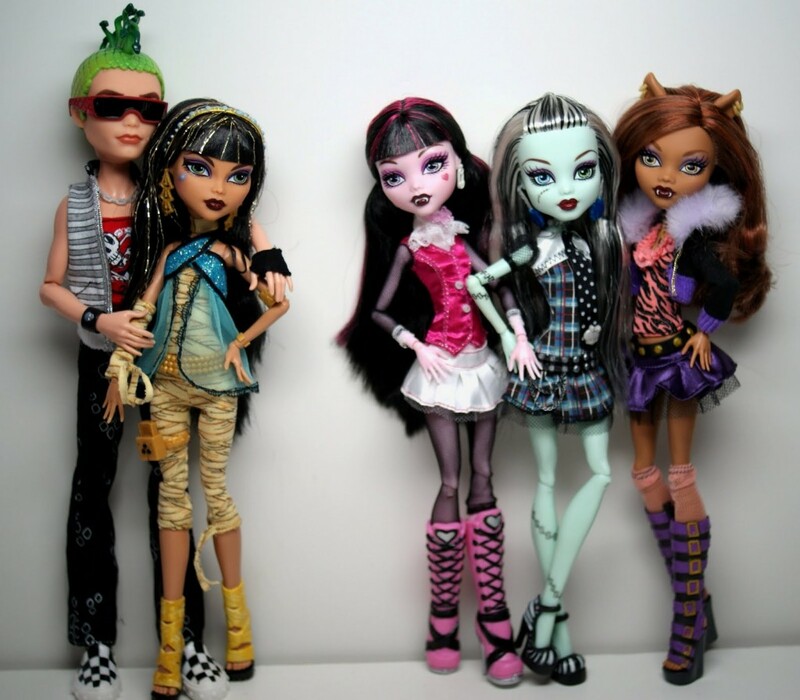 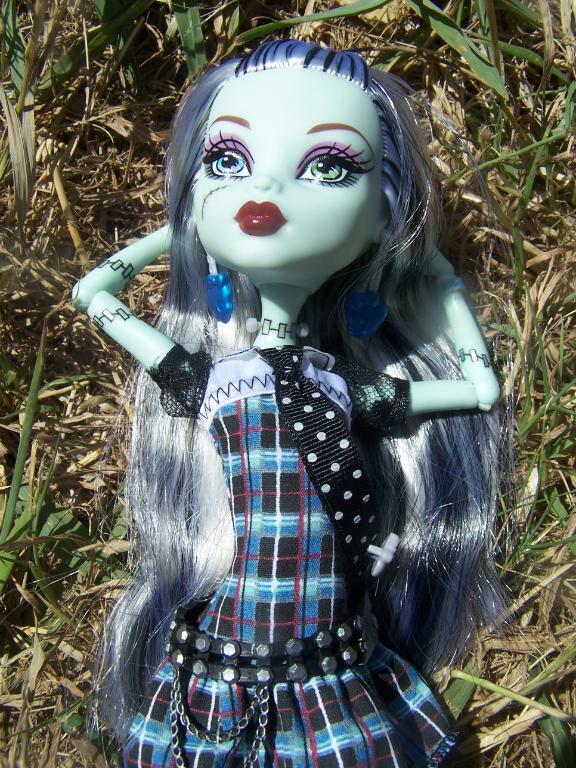 The "Monster High" Fashion Line doll series, was created by writer Garrett Sander and illustrator Kellee Riley. 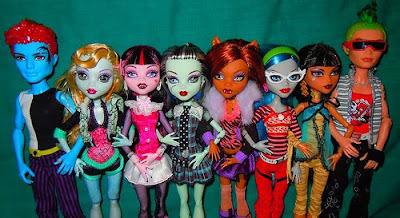 Zadan and Meron said that the new film would be "...'Beetlejuice' meets 'Grease' meets 'The Addams Family' meets 'Edward Scissorhands'..."
"Monster High", the first original toy franchise for Mattel since "Hot Wheels" in 1968, are fashion dolls, with clothing accessories, packaged as the children of famous monsters the likes of 'Dracula' and 'Frankenstein', with names like 'Draculaura', 'Frankie Stein', 'Clawdeen Wolf', 'Cleo de Nile and 'Lagoona Blue'. 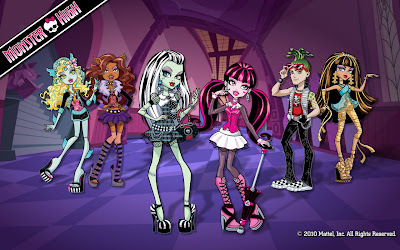 The toy brand, first introduced July 2010, includes a wide range of merchandise and entertainment. 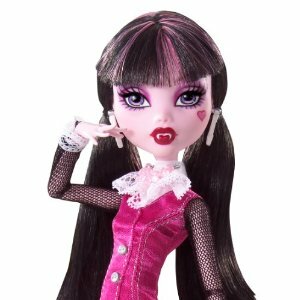 Products range from "Monster High"-branded clothing, cosmetics, jewelry, dolls, a music video, the 2011 video game "Monster High: Ghoul Spirit", online webisode series, dedicated YouTube channel, a "Monster High" book for teens by author Lisi Harrison and a Nickelodeon TV special.